All SAVANNAH MEADOWS homes currently listed for sale in Sandy as of 04/24/2019 are shown below. You can change the search criteria at any time by pressing the 'Change Search' button below. "GORGEOUS new rambler with bonus located in Savannah Meadows!! This floor plan is amazing - master on main floor, spacious rooms, 2nd level bonus with loft, 2 bedrooms and bath, AWESOME kitchen with over-sized island, white cabinets, double ovens, walk out basement and so much more!! After viewing the pictures of this wonderful home - come see for yourself!! Call today for a viewing - you won't be disappointed!" "STOP LOOKING - THIS IS IT!!! Come see this magnificent home and all that it has to offer. 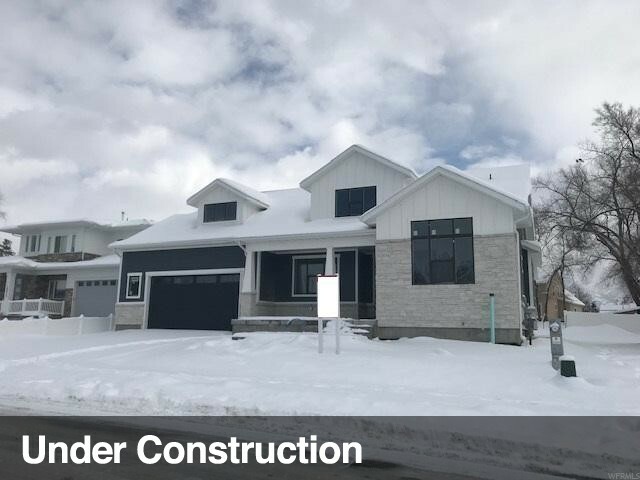 This home features a 4 car garage, covered patio, 9' ceilings through the whole home, finished basement, great gourmet kitchen w/ white cabinets, quartz counters, oversized island, double oven and gas cooktop, awesome kitchen pantries - yes pantries - spacious rooms and SO much more!! Don't miss viewing this home today. You won't be disappointed!!!"